Canceled - Please join us in May! 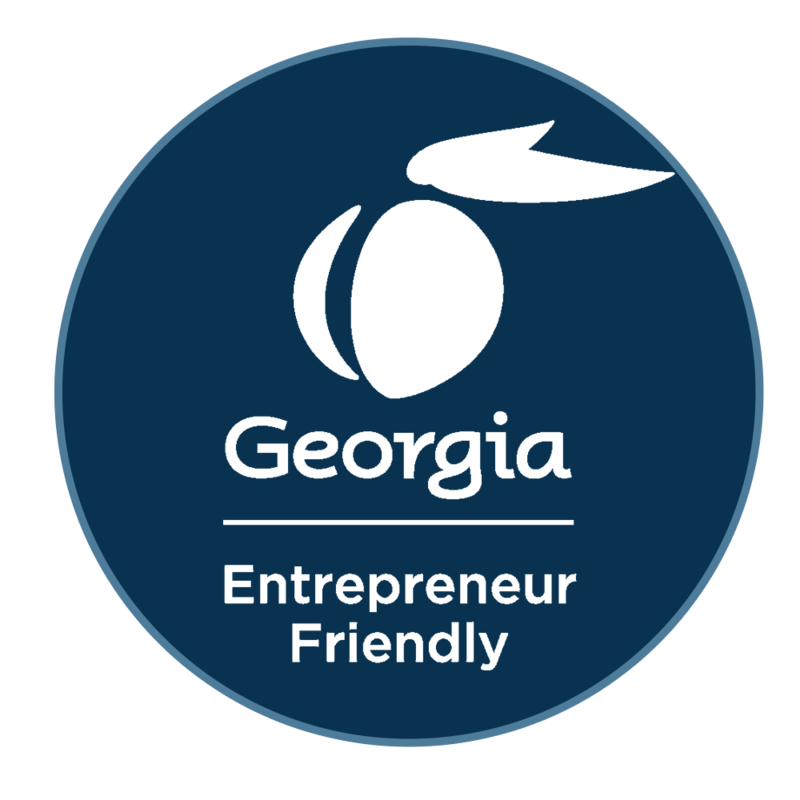 Providing startups and entrepreneurs on the south side of Atlanta access to the education and training they need to succeed. 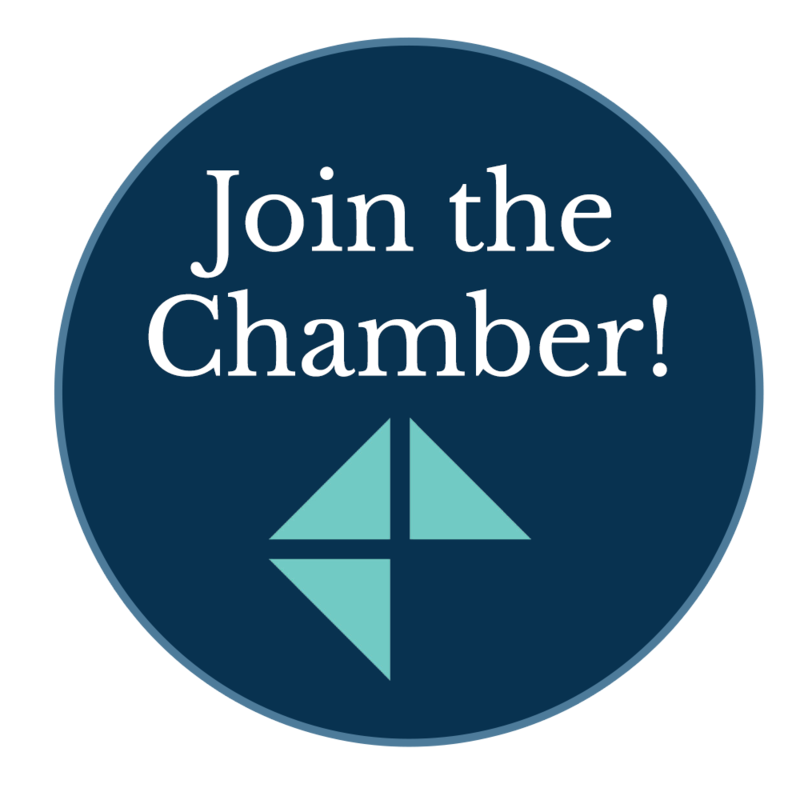 Our mission is to create an ecosystem in Fayette County and the surrounding area that catalyzes innovation and growth through entrepreneurial startups. 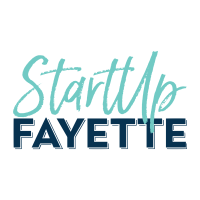 Join us for StartUp Fayette: I.R.T. 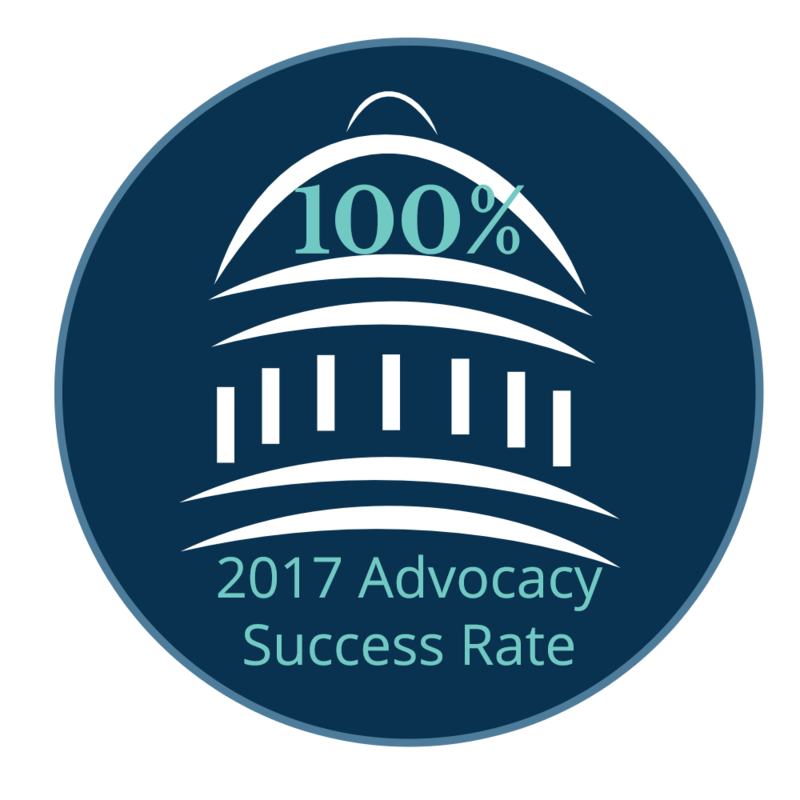 Equipping entrepreneurs with the INSIGHTS, RELATIONSHIPS, and TOOLS need to turn ideas into a business. Whether you're just getting started, stuck on a particular issue, or are in need of a refresher, these sessions are for you.